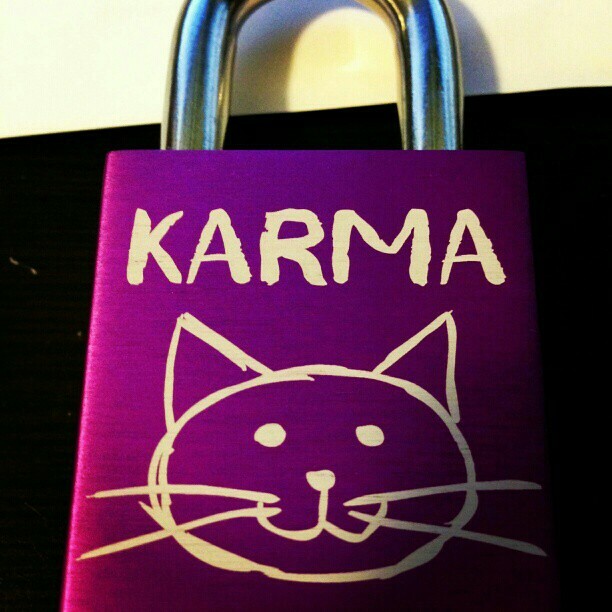 Think you can design a better lock than me?? Go check out www.MakeLoveLocks.com and find out! !